﻿Yarn and supplies not included in class fee. Supplies needed: Yarn - scrap worsted weight in at least 2 different colors, US 7 needles, bobbins, highlighter tape, scissors, tapestry needle, paper & pencil. 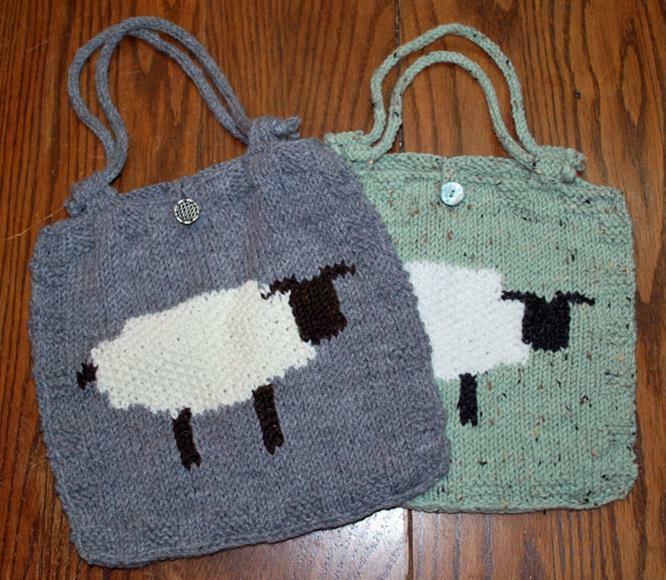 Yarn purchased from Knit Two-Gether for this class will receive a 10% discount.